James Boomhower, BS, FP-C, NR-P, C-NPT has been involved in EMS for nearly 15 years in a variety of health systems throughout New England. He currently functions in the role of Critical Care Transport Specialist-Paramedic and Peer Support Director with Boston Medflight of Bedford, Massachusetts. James is also a Peer ... See More Supporter for the ECHO FAST team and lead instructor for Distance CME’s online continuing education program. 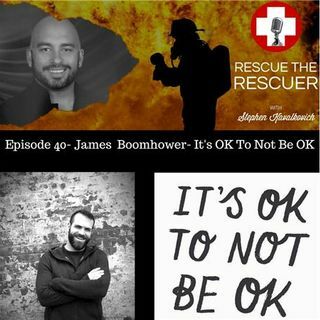 James is working to realize his goal of promoting recognition, management and acceptance of acute stress in EMS providers throughout the world.